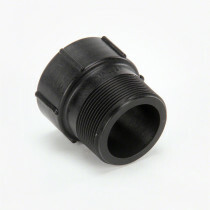 Spray Tank Fittings available here at SpraySmarter.com are generally produced by Banjo and are offered in a wide range of sizes. 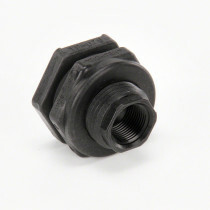 The fittings include a variety of models of tank flanges, anti-vortex fittings, caps, and buttresses. 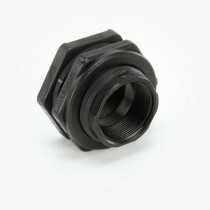 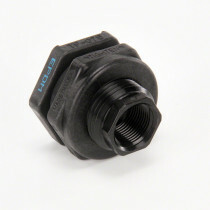 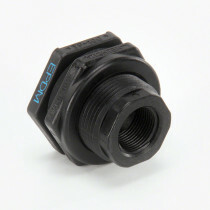 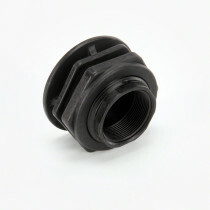 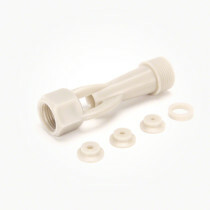 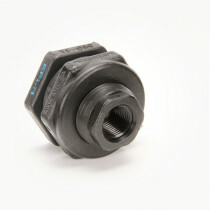 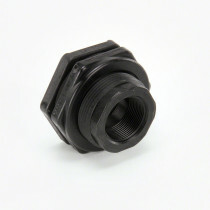 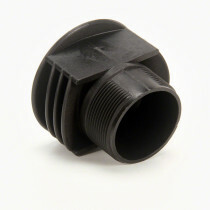 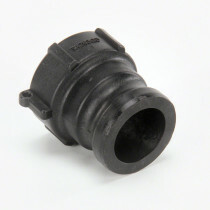 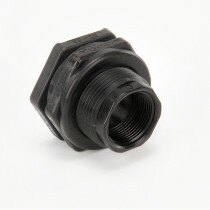 These Banjo spray tank fittings are constructed of polypropylene that increases their overall chemical resistance.